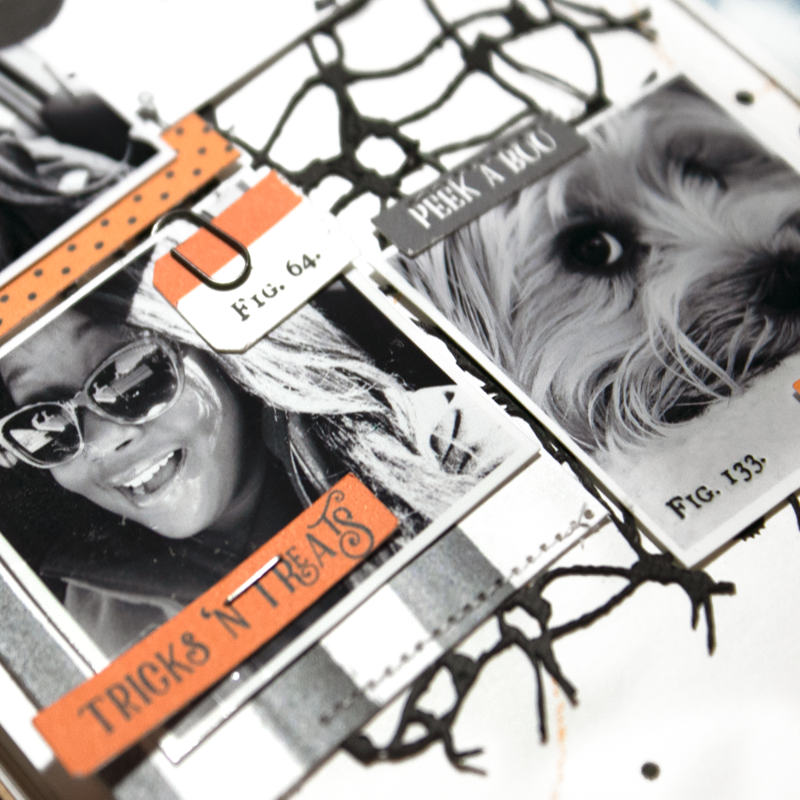 Something Wicked digital scrapbook collection is designed to document about the most frightful day of the year. 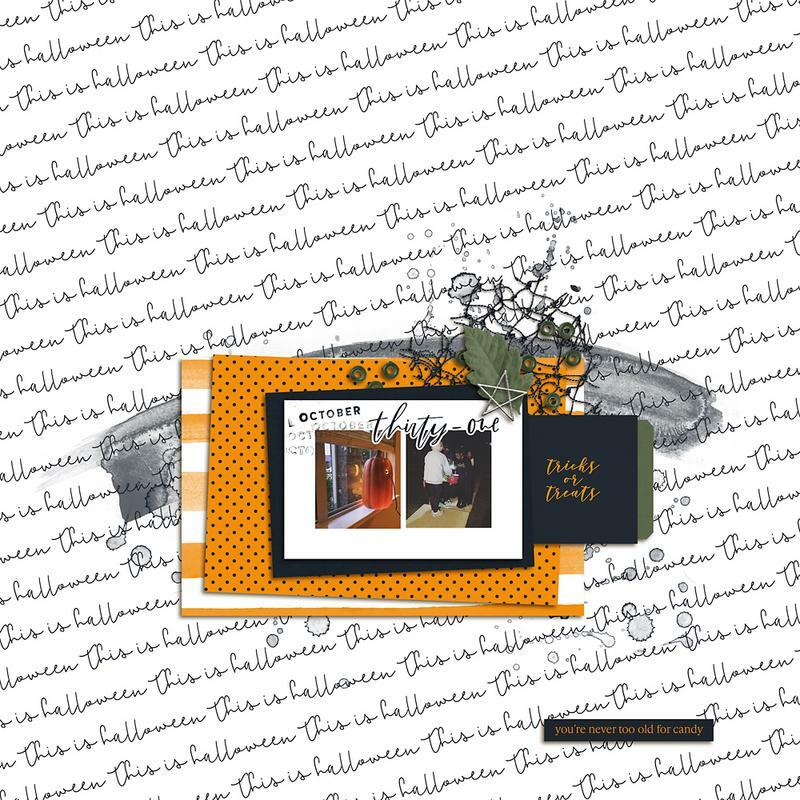 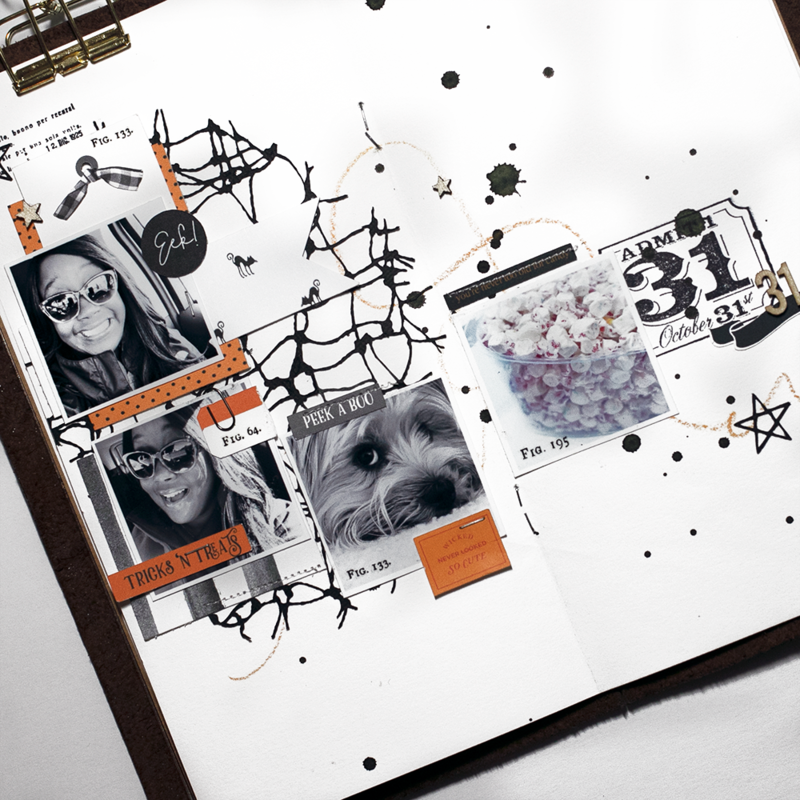 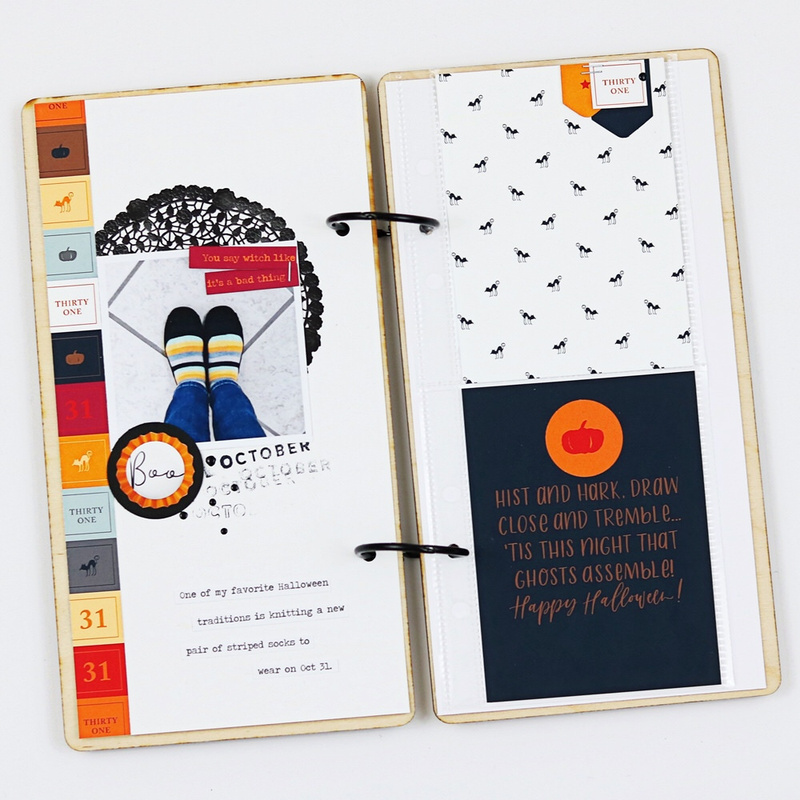 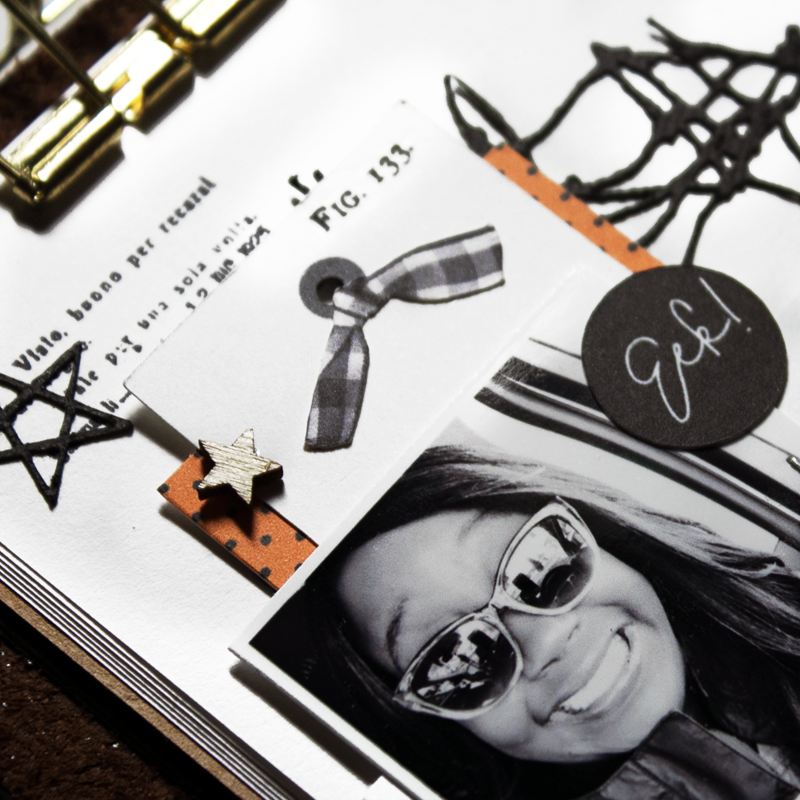 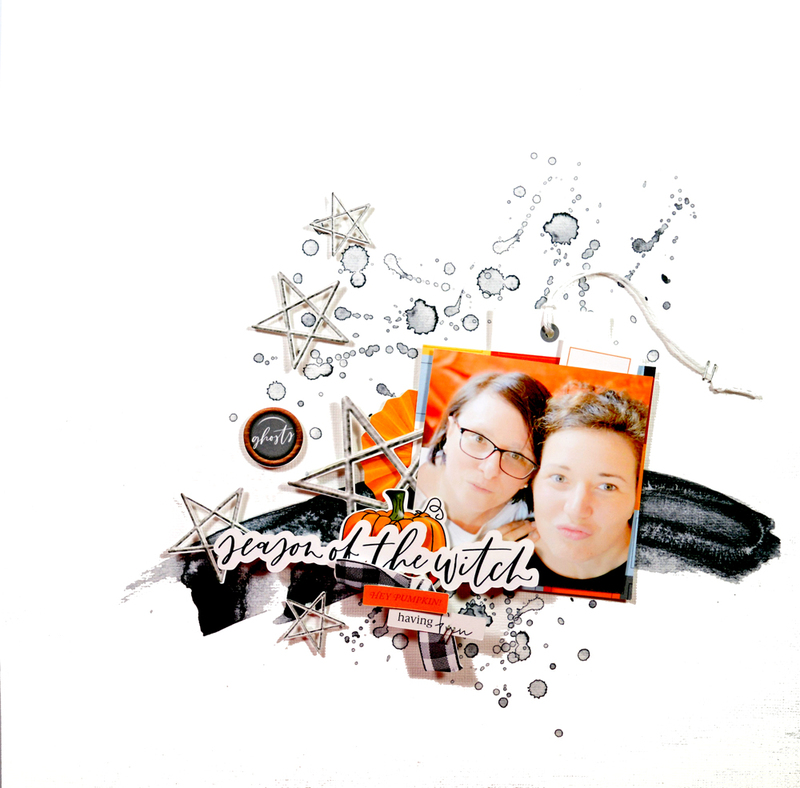 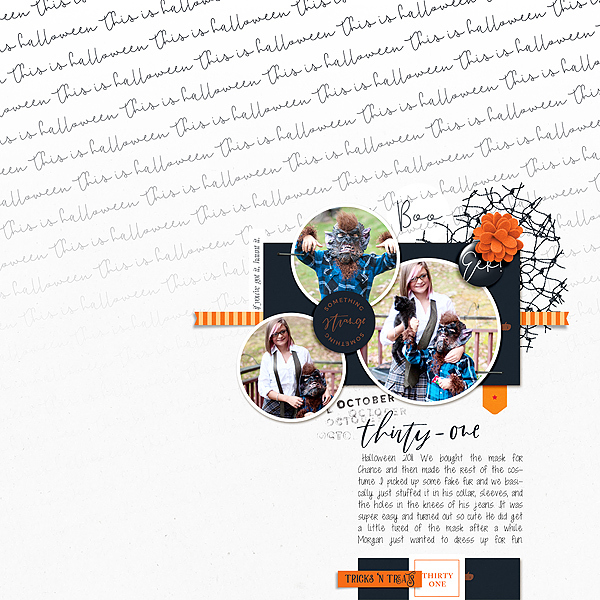 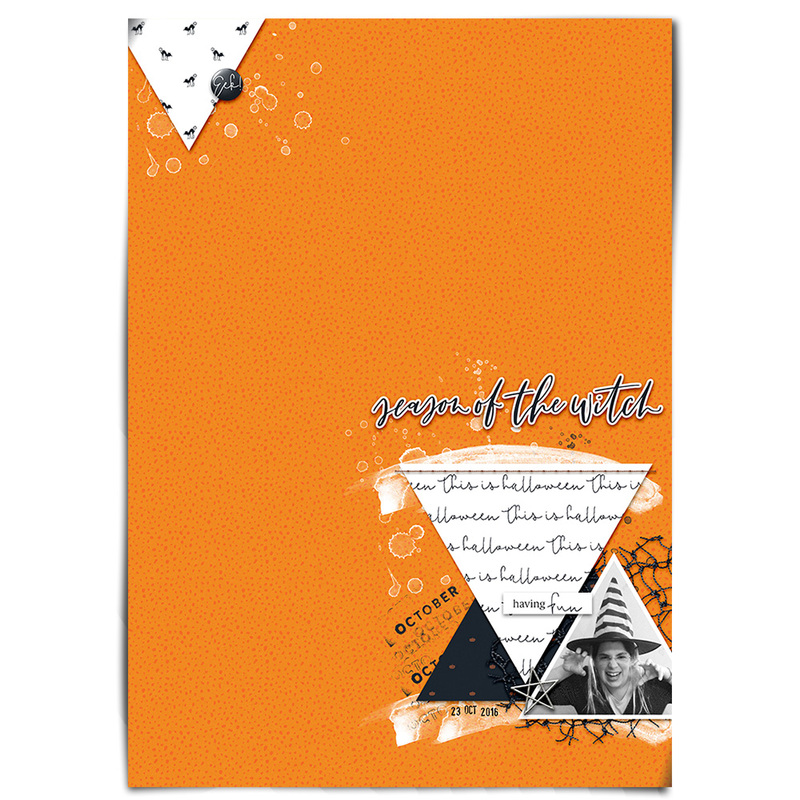 Whether you celebrate a cute or scary Halloween, you'll be easily putting together a scrapbook layout with this collection. 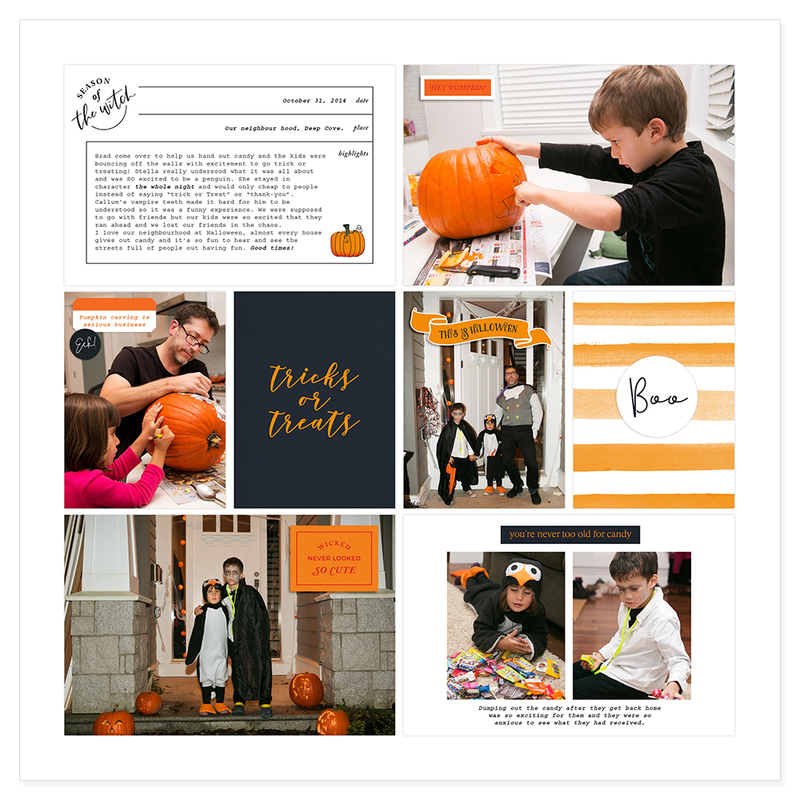 Download Something Wicked collection by clicking the buy button below and start documenting your unique Halloween story today.